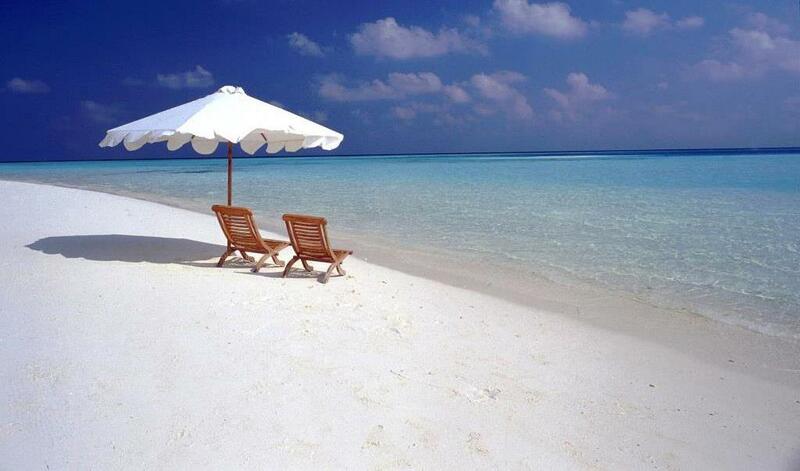 There is an empty beach chair with your name on it. 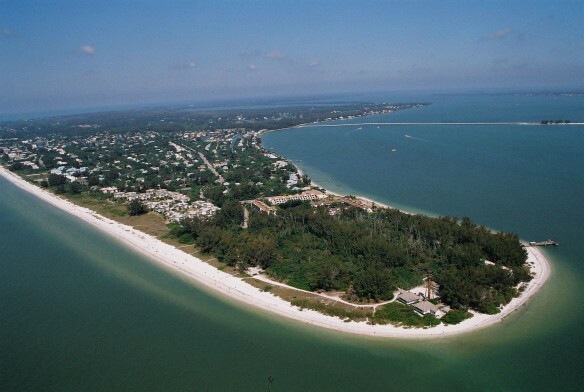 If you have a vision of a Pleasure Filled Vacation ….. free from the distractions of home and wall to wall people ….. we know you will love it here on Sanibel, where comfort and privacy come first. 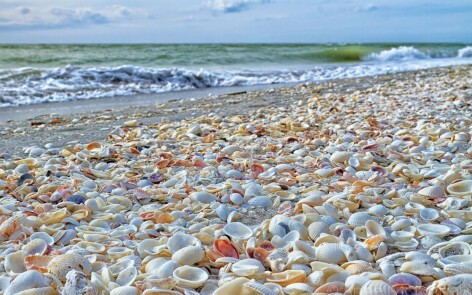 You may want to challenge a snook in the surf, swim in the Gulf, search for rare shells on your very own “World Famous Shelling Beach” or you may want to do “Nothing” at all, and just soak up nature’s abundant surroundings. 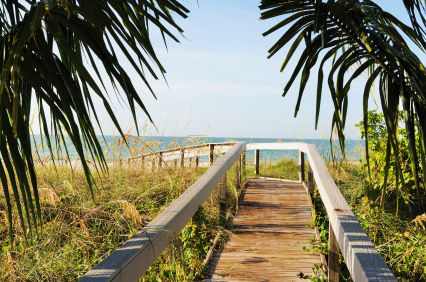 Enjoy the Relaxation and the beauty of staying in the Tropical setting on Sanibel Island. 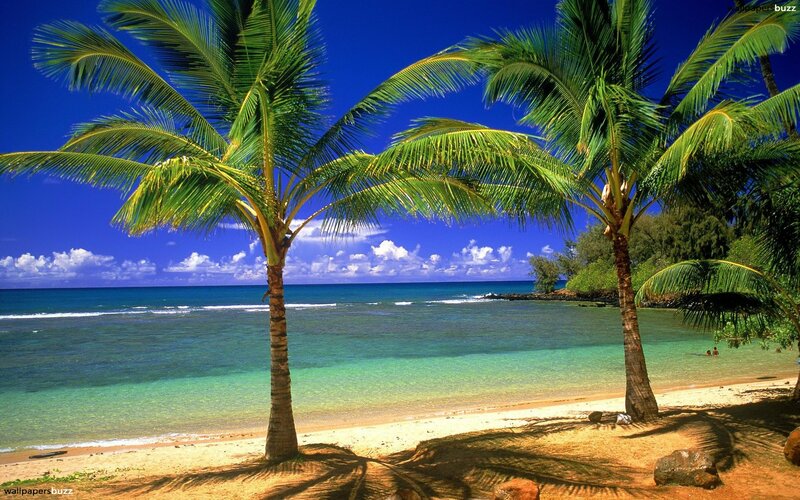 Where Beautiful Sunrises are waiting for you! 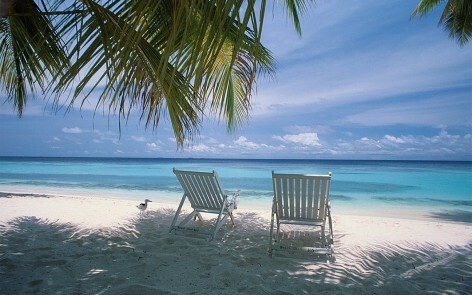 So sit back and enjoy Every Minute of Every Day of your Vacation.